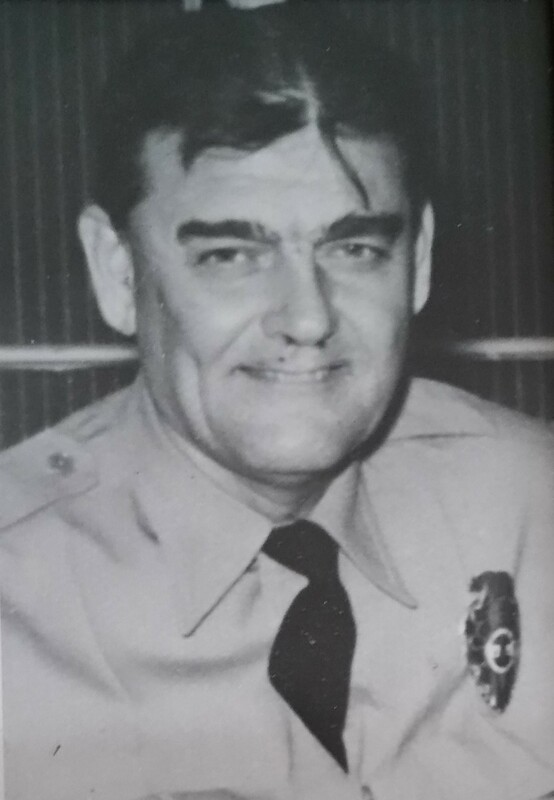 Officer Murray Olsen was shot and killed when he interrupted a burglary in progress at Olive View Medical Center around 10 a.m. He saw a man in a two-ton truck drive his vehicle into a parked car and then crash through a closed gate on the hospital grounds. Officer Olsen gave chase in his marked patrol car. The suspect stopped, but when Officer Olsen confronted him a fight ensued. The man stabbed Officer Olsen several times, disarmed him, and shot him in the face with his own weapon. The suspect was later tracked down by Los Angeles Police and San Fernando Police officers. 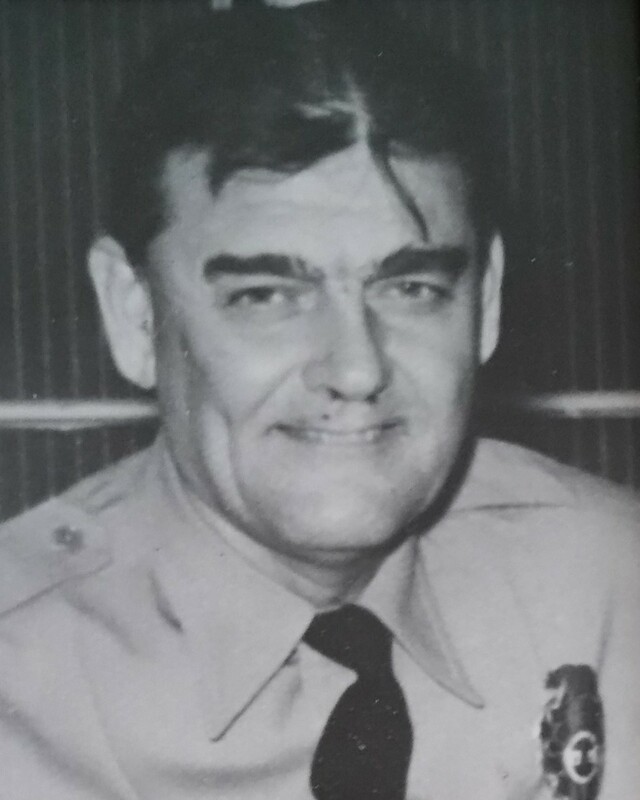 The man was shot and killed after firing on them with Officer Olsen's stolen service revolver. Officers with the Los Angeles County Department of Health Services were considered peace officers. The agency was later absorbed into the Los Angeles County Safety Police. Officer Olsen was survived by his wife. Murray Olsen there are no words that I can use to describe the advice you use to give me! Partner, some day we will Patrol together again till then Watch your six, 10-4!